Kwekwe Municipal in Zimbabwe is set to embark on a road rehabilitation exercise after receiving US $1m from the Zimbabwe National Roads Administration (Zinara). According to Kwekwe Mayor Councillor Matenda Madzoke, it took the intervention of Mbizo legislator Cde Vongainashe Mupereri for Zinara to release the funds. “We received the funds after Honourable Mupereri intervened and led a delegation that went to Transport and Infrastructure Development Minister Dr. Jorum Gumbo to complain about the state of roads in Kwekwe City,” said Councillor Matenda Madzoke. According to Councillor Madzoke, the funds released were enough to cover half the road network they had earmarked for rehabilitation. Additionally, the funds will go a long way in improving the roads whose condition has been in a deplorable state. With funds available, Councillor Madzoke has confirmed the rehabilitation exercise will commence soon, starting with major roads that link the central business district (CBD) and the suburbs. 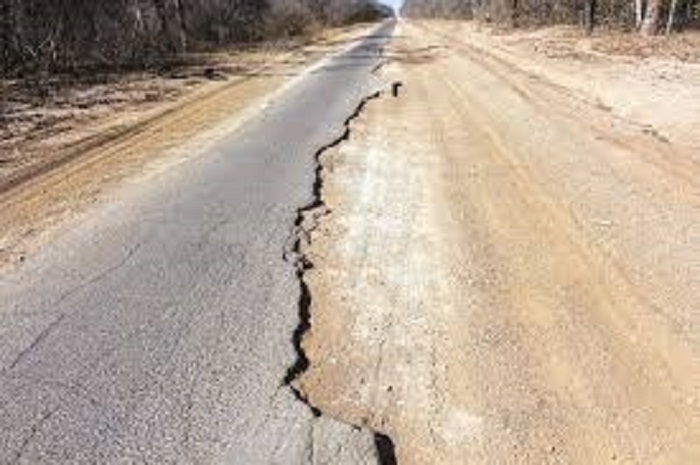 However, local authority will also work on major roads that connect the CBD to major industries, which are riddled with potholes, such as the Industrial Road, Mbizo Road, Mvuma Road, Cobber Road, Old Gokwe Road and Amaveni Road. Moreover, the council is currently in the process of identifying a contractor to do the job. “We are currently going through the adjudication process, and I think we will be done within a week’s time and then work will commence,” said Councillor Madzoke. “I should say we have received overwhelming response from the contractors,” he added. Councillor Madzoke further added that the local authority is also engaging local companies like Zimasco to partner it in the road rehabilitation exercise. “We are still negotiating with local firms like Zimasco, Africa Chrome Fields and Portnex who are also willing to fund the repair of Bessina and Faraday roads that are mostly used by their trucks,” he added.